Have you ever wondered about the bizarre Red Heifer sacrifice? Or why David picked up five stones instead of one when he confronted Goliath? How about the significance of the hundred and fifty-three fish in John 21 or the seven-sealed scroll of Revelation? 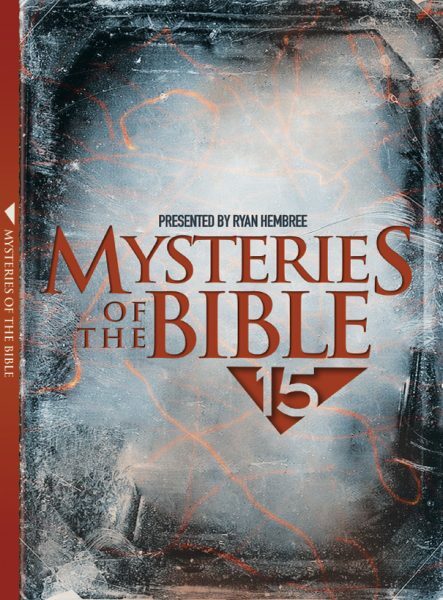 Join Ryan Hembree, co-host of Quick Study, as he seeks to answer these questions and explore fifteen great mysteries from Genesis to Revelation.